Use the drop-down menus at the top to search for more quizzes. Investigate science online or find ideas for activities to try at home. 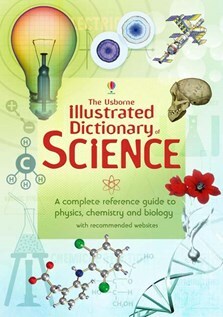 Click on "Science Crossword Puzzles" or "Science Vocabulary Hangman".